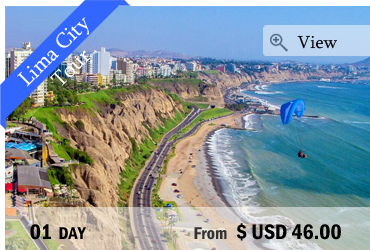 From the Sacred Valley to the Titicaca Lake, including the Machu Picchu and city tours (Lima, Cusco, Arequipa) we created short trips and selected the must see sites of Peru, always easy to reach in one day from the place you are staying at. 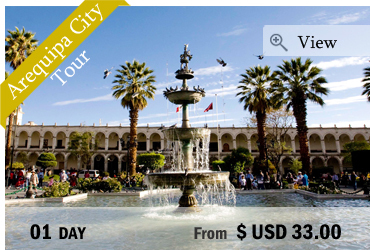 If you don’t have a lot of time and want to join a one day excursion in order to discover Cusco, Arequipa or Lima’s surroundings or just want to add an extension to your trip, these short tours will enable you to enjoy the most of your trip in Peru. 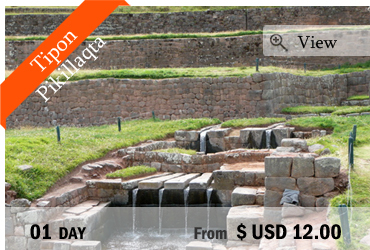 On this tour we take you to the Southside of the Valley, a former very important habitat of the Incas, where we will visit the archaeological sites of Tipón and Pikillaqta and the Church San Pedro de Andahuaylillas. 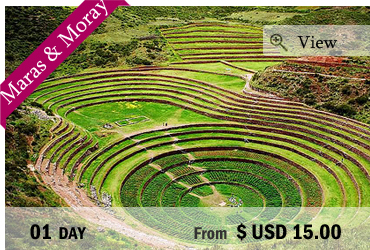 Come and enjoy an unforgettable trip to Maras’s salt mines and the circular terraces of Moray. 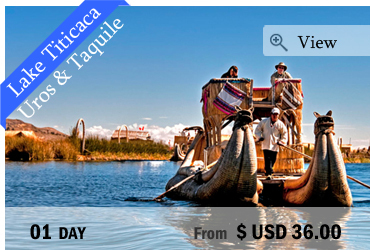 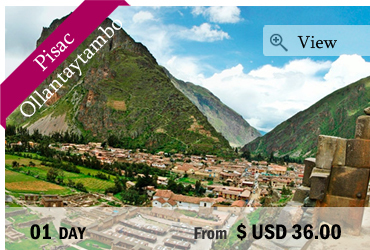 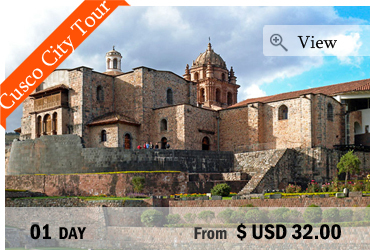 You will have the opportunity to discover the sacred valley and other isolated places around. 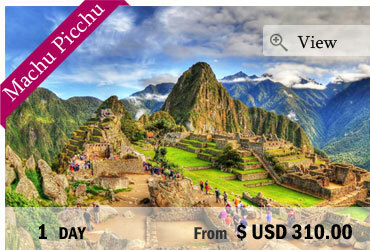 The Rainbow Mountain of Peru, also known as Vinicunca, are stunning and can be seen on the spectacular Ausangate Trek. 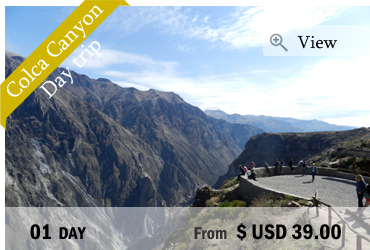 Ausangate mountain itself is considered a holy mountain (or mountain spirit) by local Peruvians and is the deity of Cusco.